CGTalk | Bevel and Emboss, How to??? Bevel and Emboss, How to??? I have some Text-nodes and a couple of graphic elements and I’m looking for a way to create a “Bevel and Emboss” effect. Like the one you can find in Photoshop. I transform the text, color correct it, and merge it over my original text, using the original text as a mask. 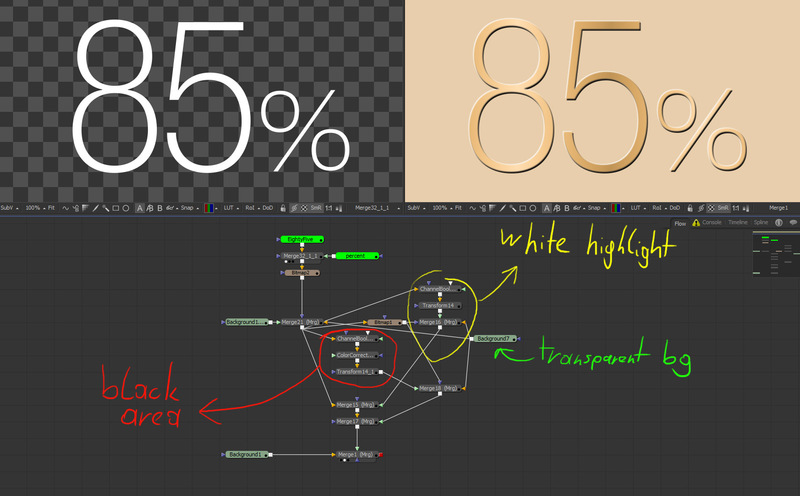 I repeat the same with an opposite transform, creating my highlight/shadow in the different direction. This seems to be working “fine”, but it doesn’t produce the result I get from Photoshop. Can someone recommend me a more efficient solution? in the text+ tool there is a tab “Libary” maybe on of the styles in there already solves you problem, otherwise it might give you some hints how to achieve that effect. the text+ tool is a mighty one, with so many options that its hard to explain. 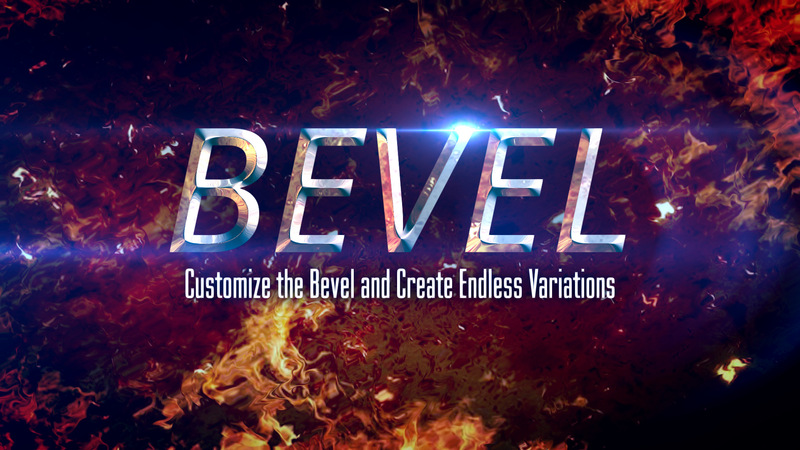 The Library has some great presets, but unfortunately none for bevel. The ones that come close to it are using an outline around the entire text, which isn’t the desired effect. It’s not flawless because it creates holes here and there. Especially on the edges.